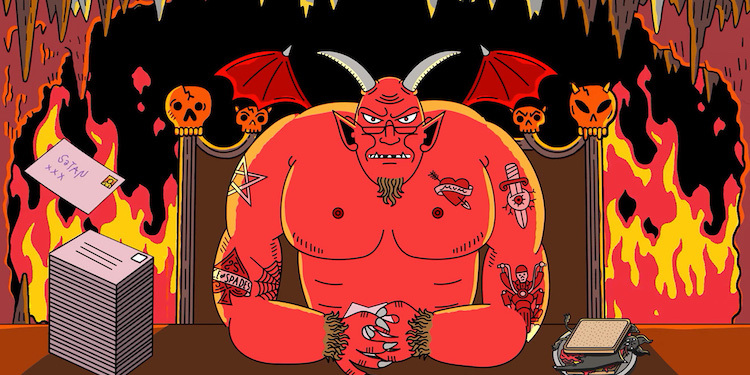 A letter to Dear Satan. Wait, a letter to who?! You meant to send a “thank you” letter to Santa for the cheer he brings to kids but due to a typo send it to Satan. That’s right, to Lucifer. The Adversary. No one could have predicted what happened next. Satan begins to develop warm feelings. I say not a chance in hell! Anomaly London created that dark humour in their latest Christmas video below. And do I need to remind you never to accept a gift from Satan? 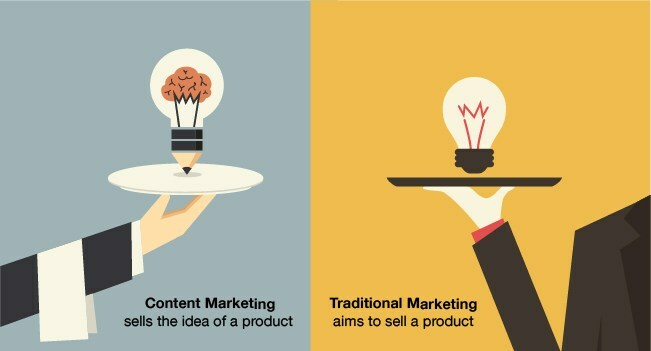 So what the heck is ‘content marketing’/ ‘content writing’ anyways? When I was at the agency and promoted Creative Director, it meant a lot to me. Why, that was the next best job to putting a man on the moon. Right up there with folks who separate conjoined twins or open skulls. ‘Creative Director’ sounded knowledgeable and sophisticated. Sounded like I knew the secret formula to creating happiness. Of course, these days, just about everyone is now a ‘Creative Director.’ Tailors, carpenters, hair stylists. They should all be thrown in jail for desecrating a hallowed title. What do they know about pain, anguish and fortitude? The ‘Creative Director’ who sew my last attire should have stuck to the brief.